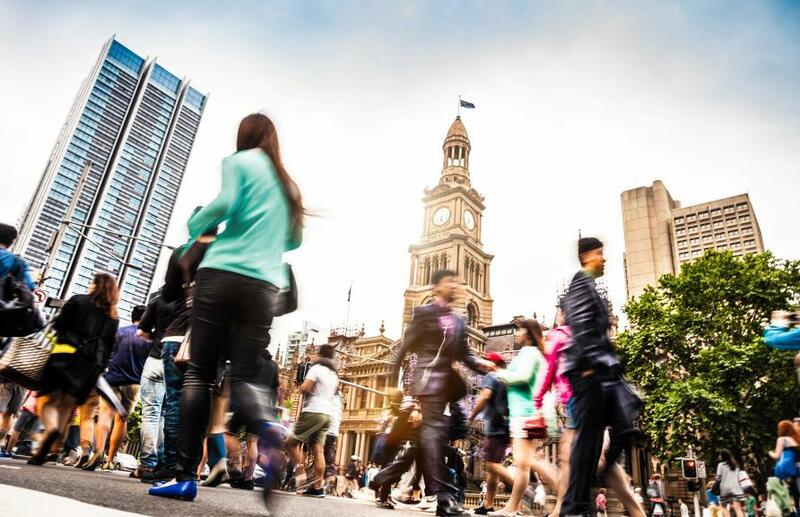 Migration, population growth, housing prices and congestion are all issues that cause considerable debate in Australia, but not many of us consider the fact that some of these problems can be linked to the poor governance of where most of us live – our cities. This is made worse by the fact that in Australia we also have a ‘metropolitan knowledge deficit’. 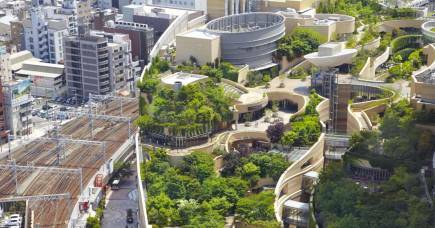 Elsewhere in the world, cities share their experiences and innovations. This knowledge is effectively shared when there is an alignment of levels of government between voters who use and pay for projects and services, with those who make the decisions regarding what projects to invest in and what services to provide. Here in Australia there is no such alignment. Globally, metropolitan-scale knowledge exchange identifies how issues can be better addressed. But Australia’s metropolitan scale consists of State and Territory and local governments following Commonwealth politicised funding directives; and the same is true for local governments following State and Territory politicised funding imperatives. Contrary to the Australian experience of increasing centralisation, the claimed “global trend” is a metropolitan “renaissance” or a “rescaling of statehood” based on the view that a metropolitan scale of governance is necessary for competitiveness in the global economy. This focus on governance at a metropolitan level has led to more effective responses in cities around the world to issues like climate change, transport and land use planning, and the implementation of smart city technologies. But Australian cities are being left out in the cold when it comes to giving them an active role as drivers for change. Since the tail end of last century, developments in information and communications technology have been key to the sharing of knowledge about metropolitan governance. This use of technology combined with the rise of transnational municipal networks (TMNs) that promote knowledge exchange globally, contributes to a culture of learning based on the experience of other cities as they adapt and innovate. Some TMNs, like the C40 Cities Climate Leadership Group (C40), which is a network of large and engaged cities from around the world working to address climate change, are issue specific. While others promote a data-based governance approach, like the Bloomberg Philanthropies which proselytises : IN GOD WE TRUST, EVERYONE ELSE BRING DATA. Often TMNs partner with large corporations and international organisations; for example, C40 partnered with engineering firm Arup to research a global urban climate change agenda and promote a pro-active role for cities in tackling climate change. But for this knowledge exchange to benefit our cities there needs to be representative and accountable metropolitan government. In Australia, metropolitan agencies serve State governments – which means there is no metropolitan destination for that knowledge exchange. What this means in reality, as reported by the John Grill Centre for Project Leadership, is “increased spending on infrastructure projects failing to deliver meaningful benefits. We estimate that up to A$63 billion of road projects alone may have no social impact or economic output”. Similarly, the Grattan Institute points to high levels of infrastructure spending that hasn’t focused on prosperity, but instead serves political goals. The “real deficit is in the governance arrangements for deciding how much money gets spent on what”. And there are very real examples of this in Australia. 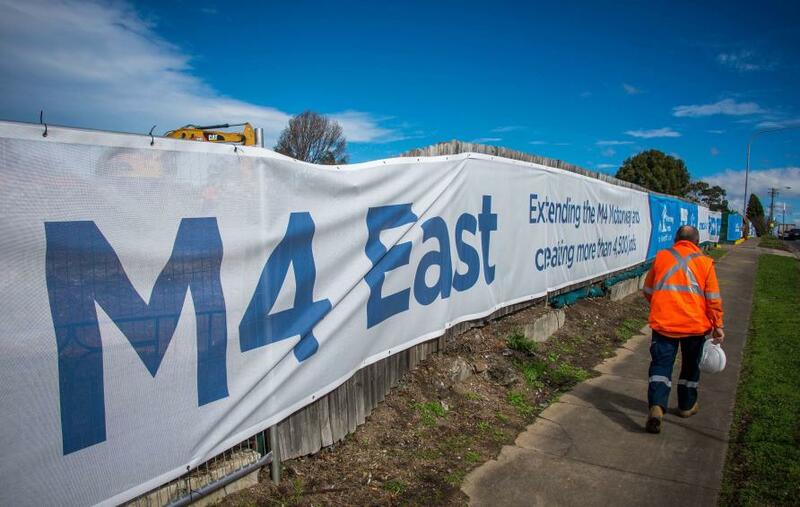 Here in Victoria, it cost the public A$1.1 billion to not get what they didn’t want or, more generously, what they didn’t prioritise – the East West Link. This is an excellent example of what can happen when the level of government making these decisions isn’t accountable to those who use and pay for those decisions. Similarly, it’s costing “beyond A$45 billion” to get what many Sydneysiders don’t want – the WestConnex freeway project. 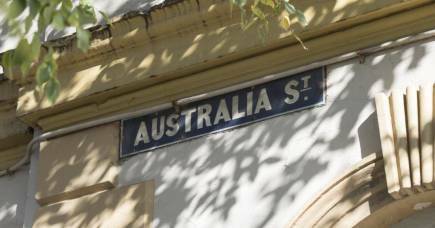 Using the narrowest possible criterion, Infrastructure Australia found a benefit-cost ratio exceeding one for travel time (at 58 per cent) and vehicle operating savings (28 per cent) as the key ‘core benefits’. The benefit-cost ratio is an inappropriate benchmark and has a considerable opportunity cost for metropolitan economies, climate change and social objectives. For example, Australia’s City Deals policy, which aims to build partnerships between all three levels of government to drive the sustainable growth of our cities, is modelled on the UK’s version of the agreement. But where Australia uses benefit cost ratios of individual projects to assess whether or not to invest, the UK has moved away from ‘narrow benefit-cost analysis’ to a project’s contribution to the city’s economy; technically, the gross value added to the metropolitan GDP. But even this wider conception of economic benefits falls short of environmental and social concerns – in the case of WestConnex most obviously in respect of CO2 emissions. What these Commonwealth-led projects illustrate are barriers to learning. Those who pay for and who are most affected by metropolitan projects aren’t involved in learning about what’s working in cities elsewhere and in making the decisions about the projects. A Trump-like wall has been built around Australia accessing knowledge about how cities work. Smart cities are a case in point. Australian cities are slow learners “because while we are producing a massive amount of knowledge-rich data, there is no one city-wide body or city government – unlike Chicago or Barcelona – empowered to gather that data”. If we look at how Australia is attempting to address climate change, the head of C40 recently stated that “the relationship between cities and State and Commonwealth government was more problematic in Australia than perhaps any other country in the C40 network”. 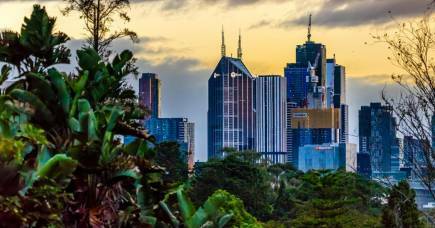 In Australia, knowledge of metropolitan matters trickles down through a dense thicket of Commonwealth and State and Territory political priorities. 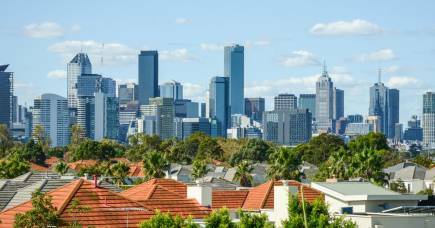 Unlike the global trend towards devolution, Australia’s Department of the Prime Minister and Cabinet says it aims to “rethink the way our cities are planned, built and managed”. Our former Prime Minister, Paul Keating explains that the Commonwealth government can only do this because of what’s called vertical fiscal imbalance – the disparity between the revenue generation ability of the three levels of governments relative to their spending obligations. The Federal government actually has more money than needed for its own expenditure responsibilities and this creates a “perverse incentive” to interfere in “housing, transport, infrastructure and the liveability of cities”. Our State governments are constitutionally responsible for the creation of local governments and have a unique responsibility for “all the key elements of planning and major infrastructure and service delivery” in metropolitan areas. But there’s a key missing link – there’s no accountable metropolitan body to actively engage in knowledge exchange, to adopt or adapt that knowledge, and, crucially, to innovate. Democratic and effective governance requires representative, accountable and fiscally autonomous metropolitan government. 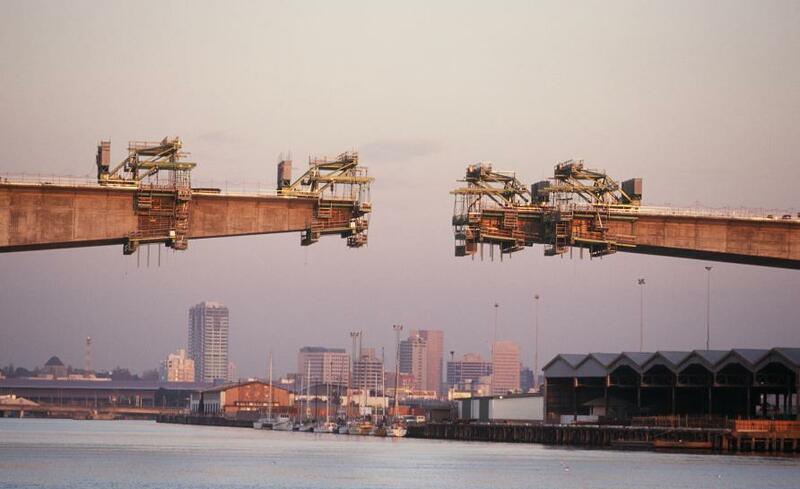 With an unpredictable global economy, rapid population growth, exorbitant housing prices, congestion, climate change and ever increasing rate of technological change - Australia needs fleet footed and innovative metropolitan governance. 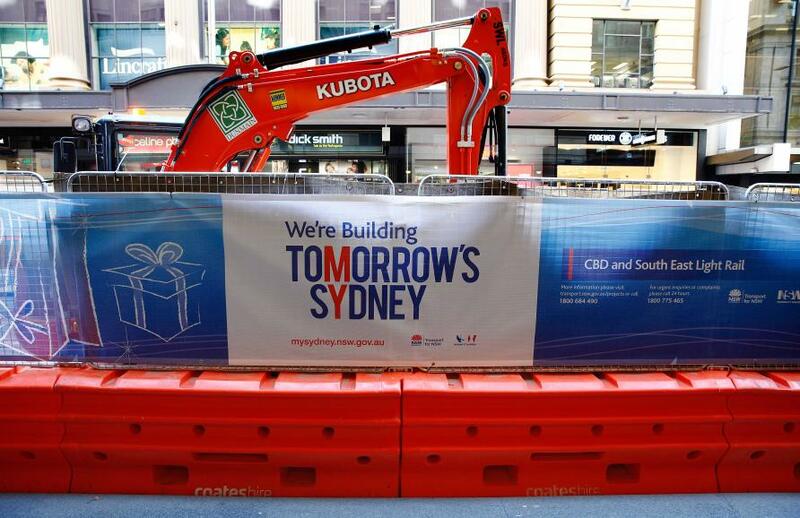 Presently Australia’s cities are not coping. The new book Australia’s Metropolitan Imperative, edited by Richard Tomlinson and Marcus Spiller, makes the case that metropolitan governments would promote the economic competitiveness of Australia’s cities and enable more effective and democratic planning and management – and is available online.